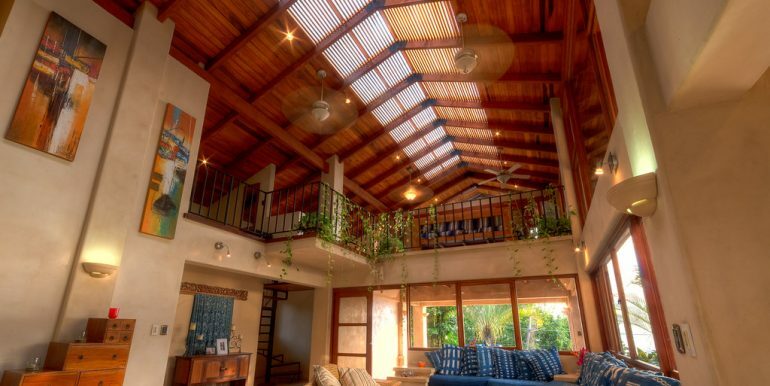 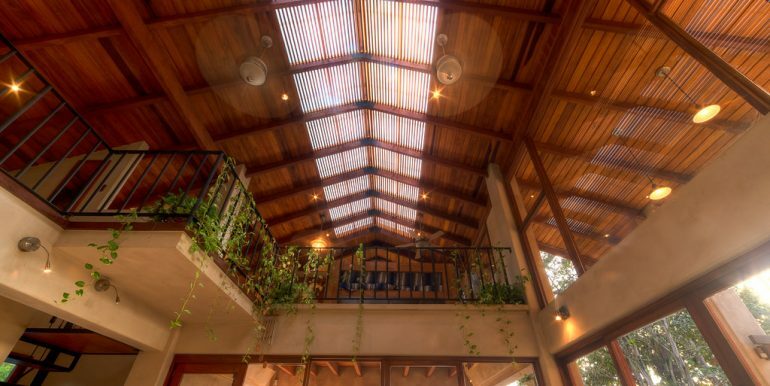 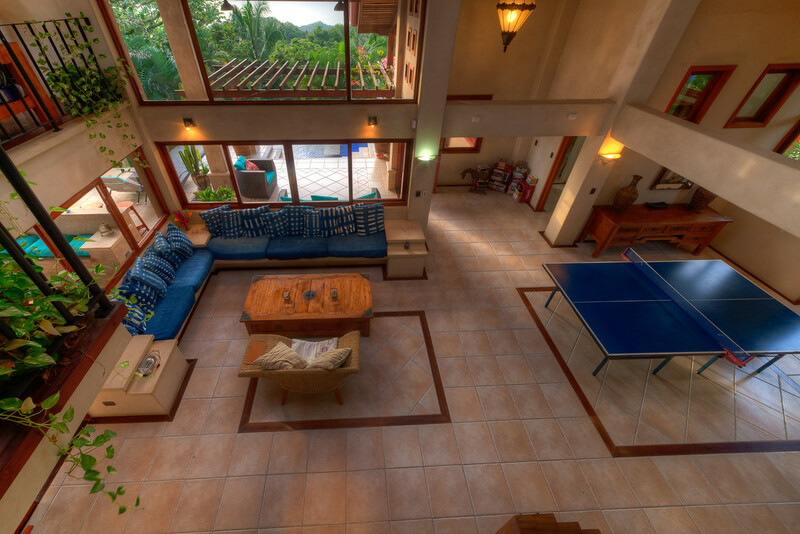 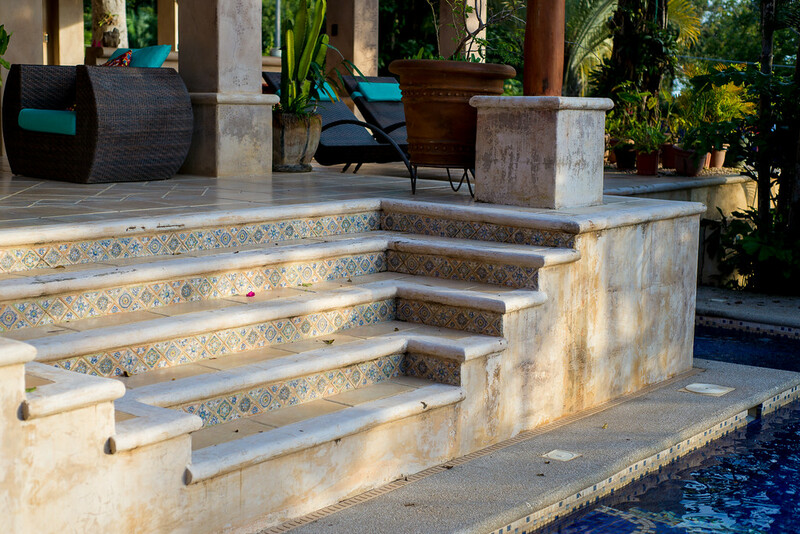 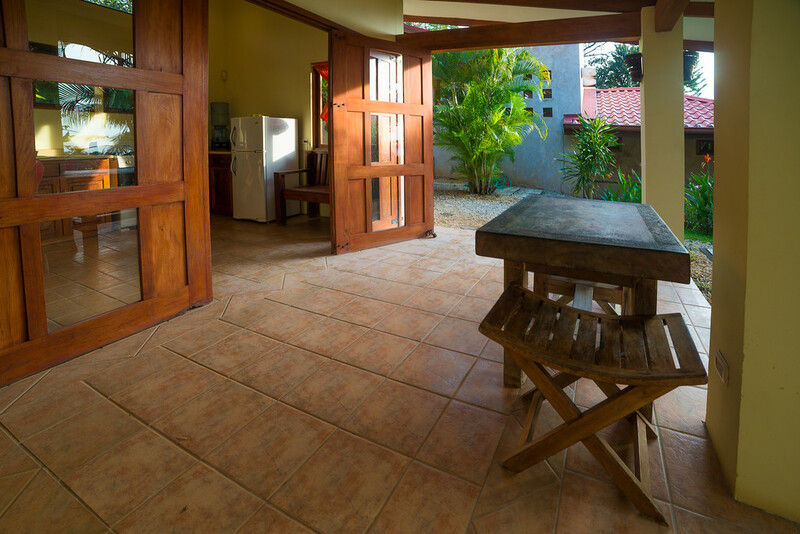 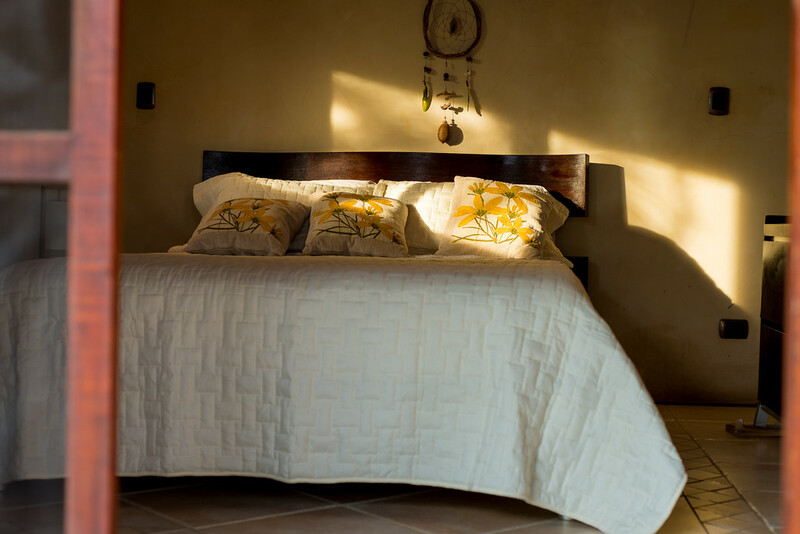 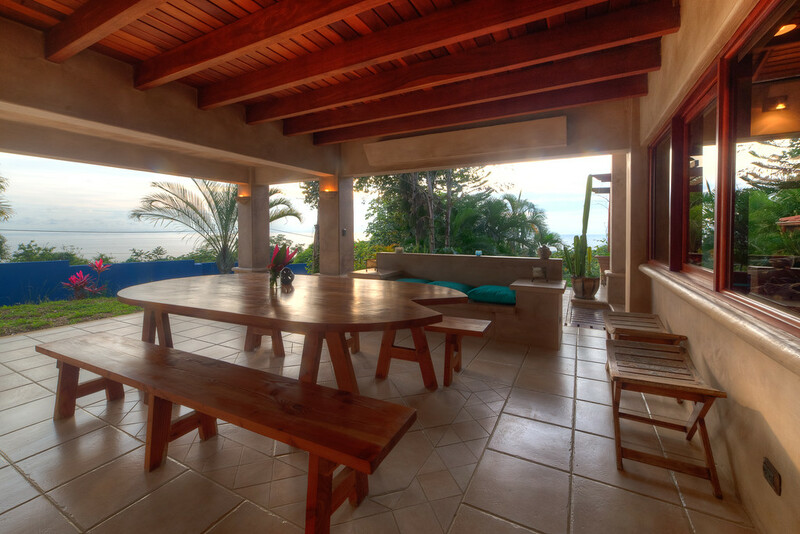 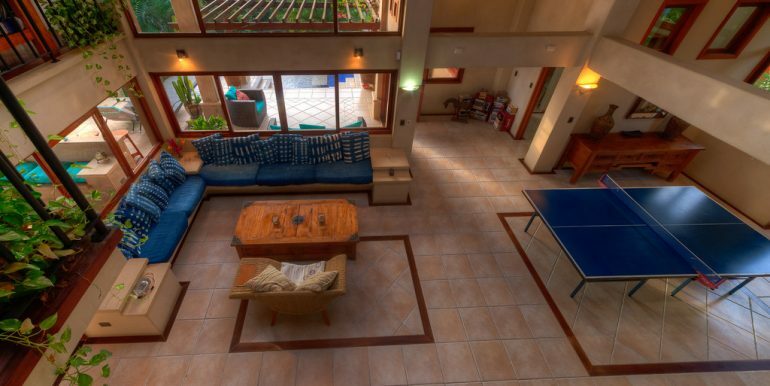 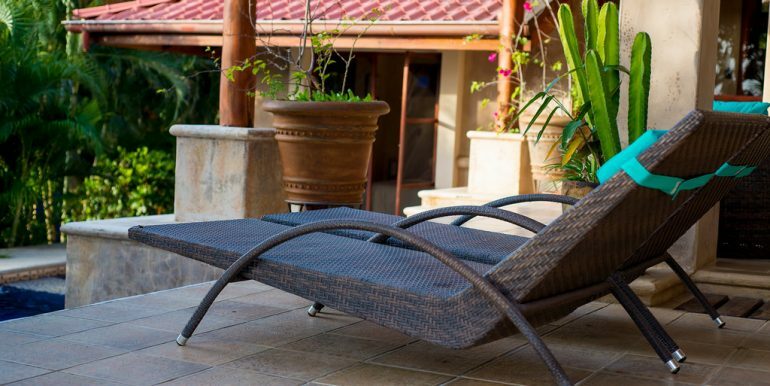 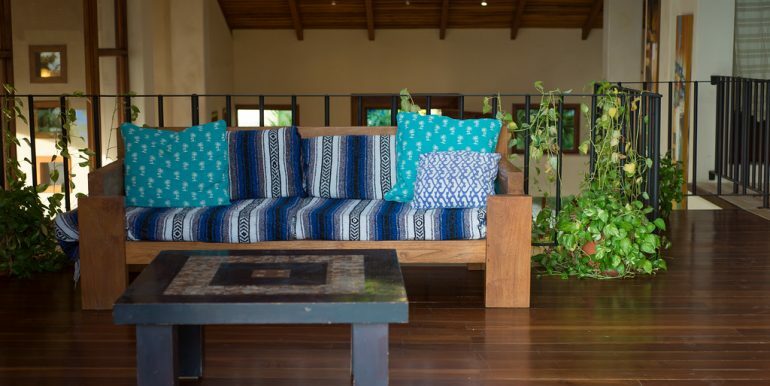 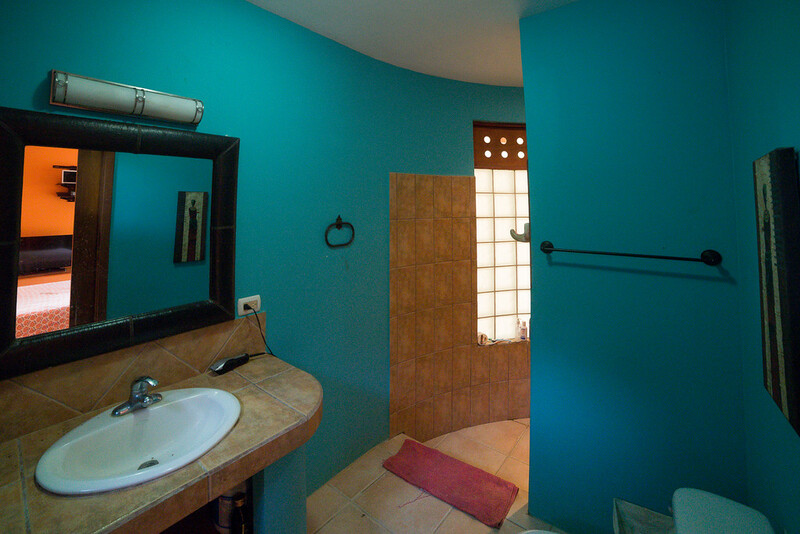 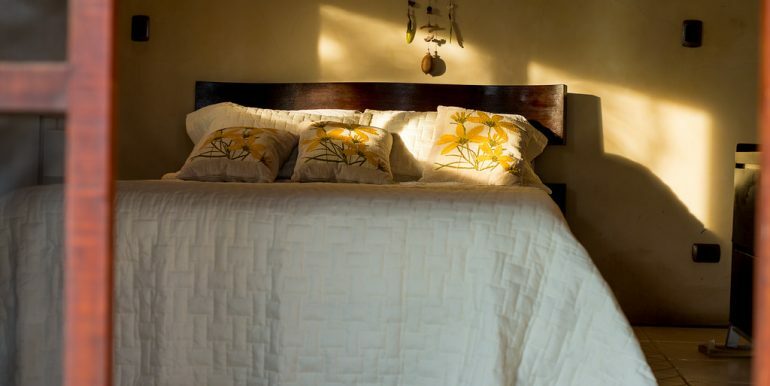 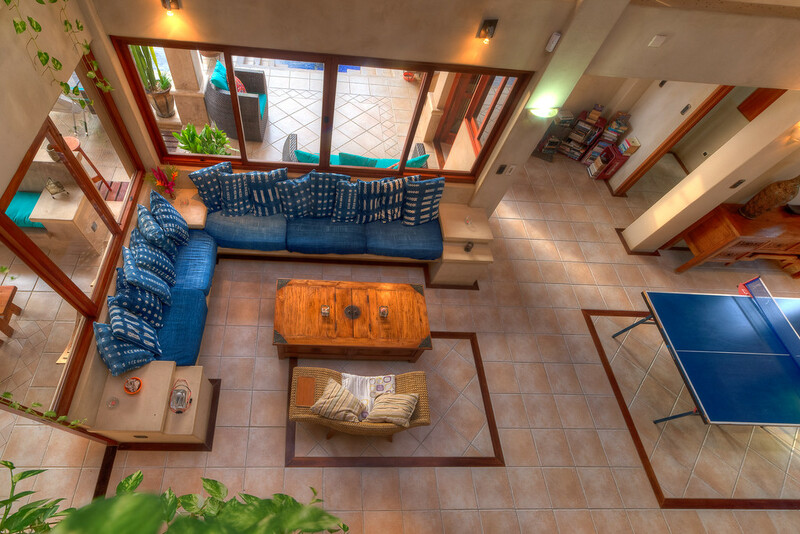 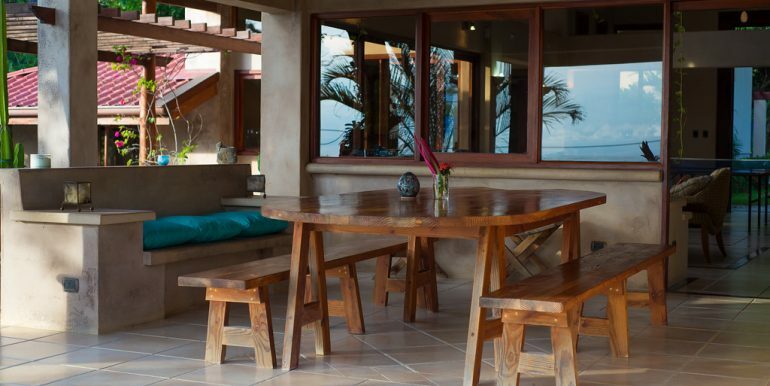 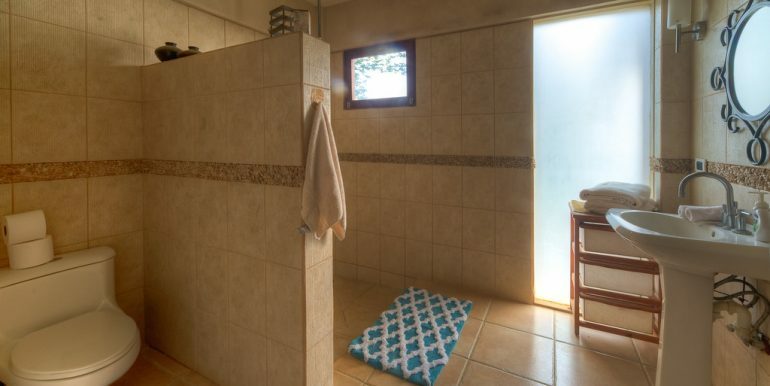 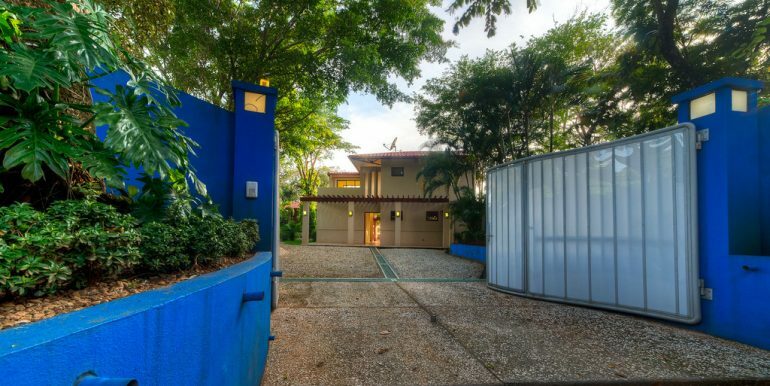 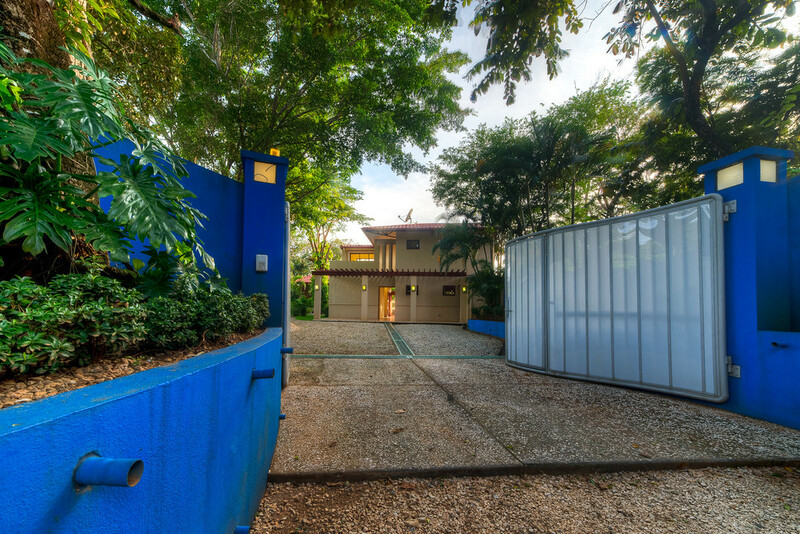 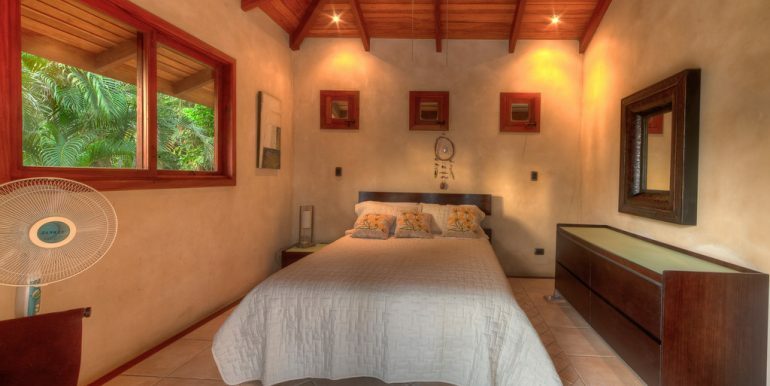 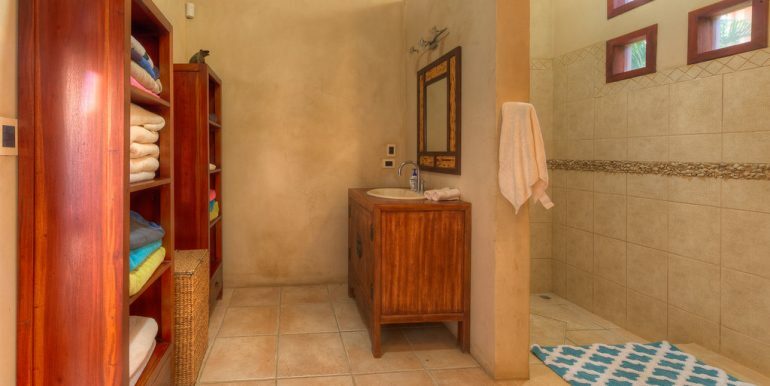 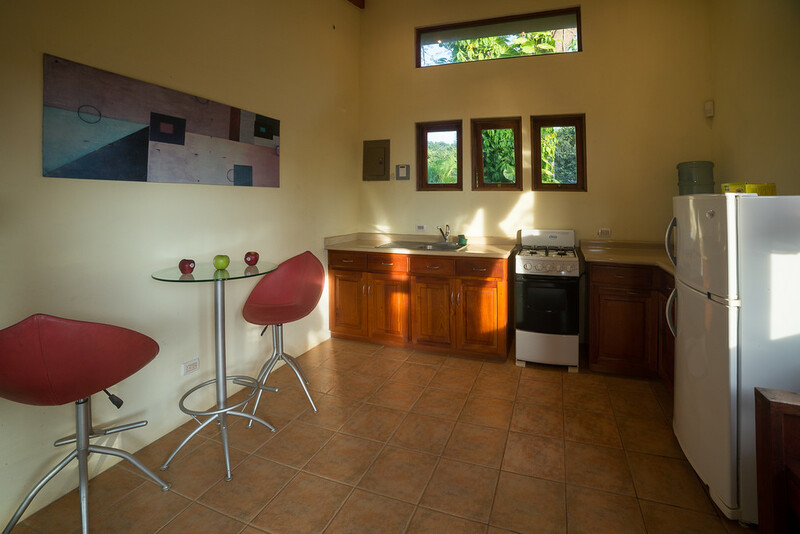 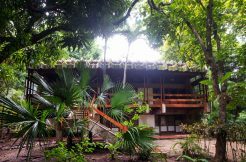 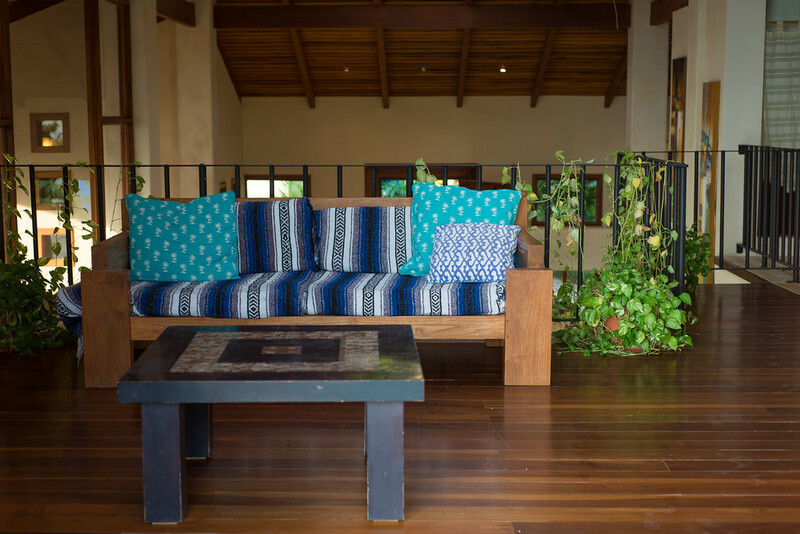 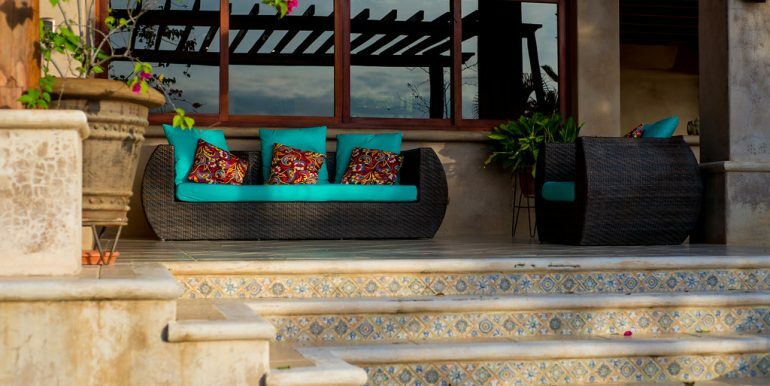 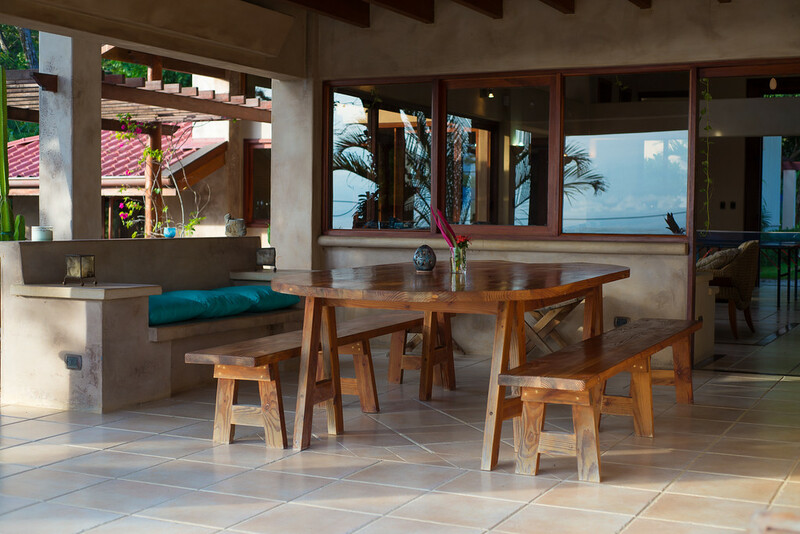 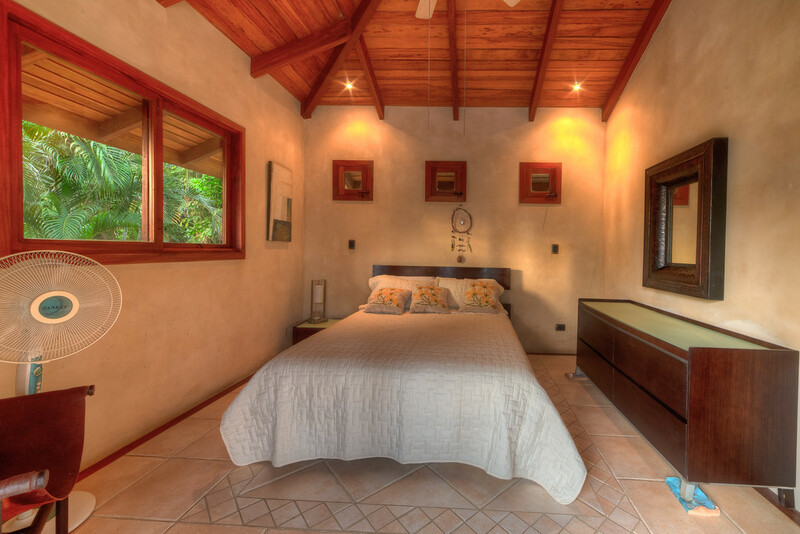 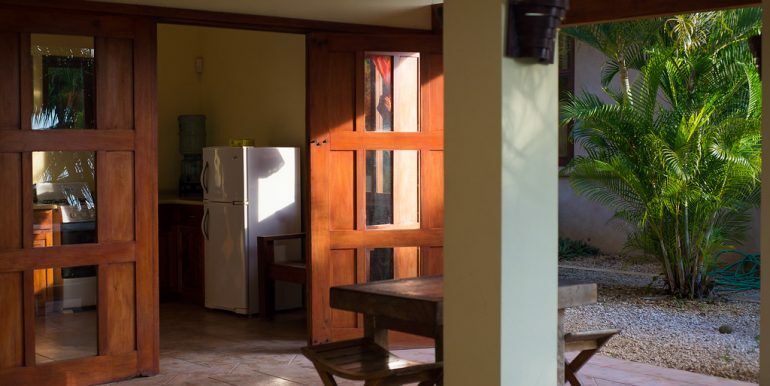 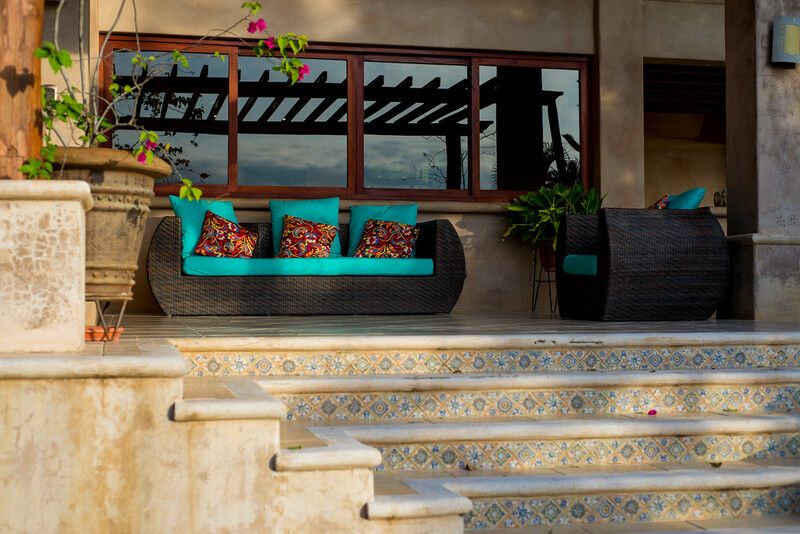 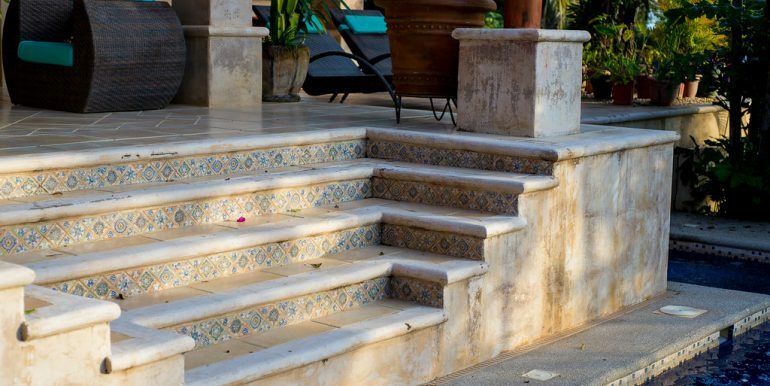 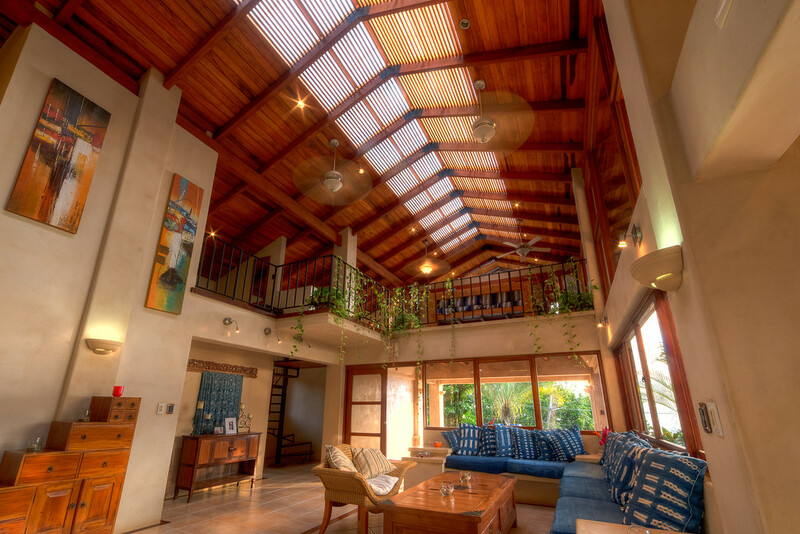 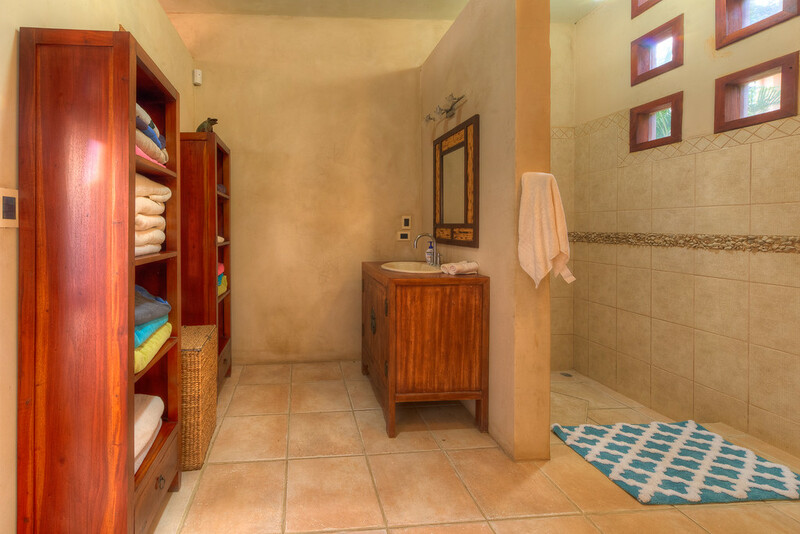 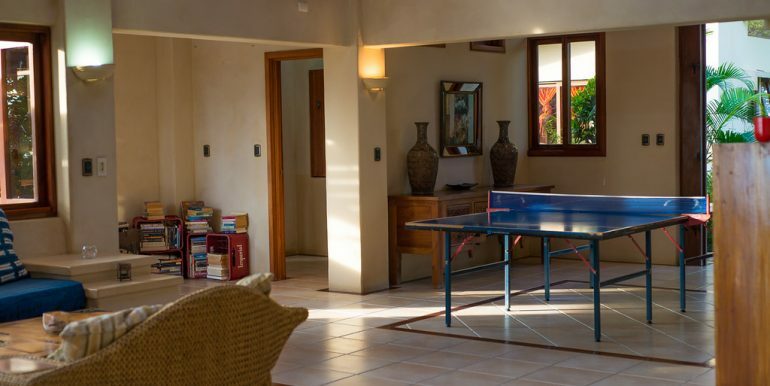 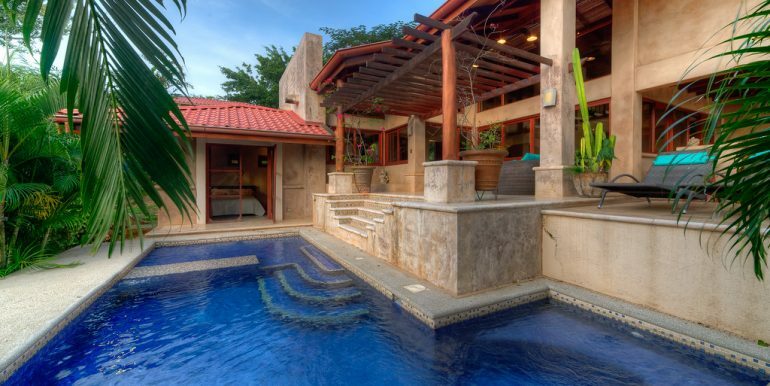 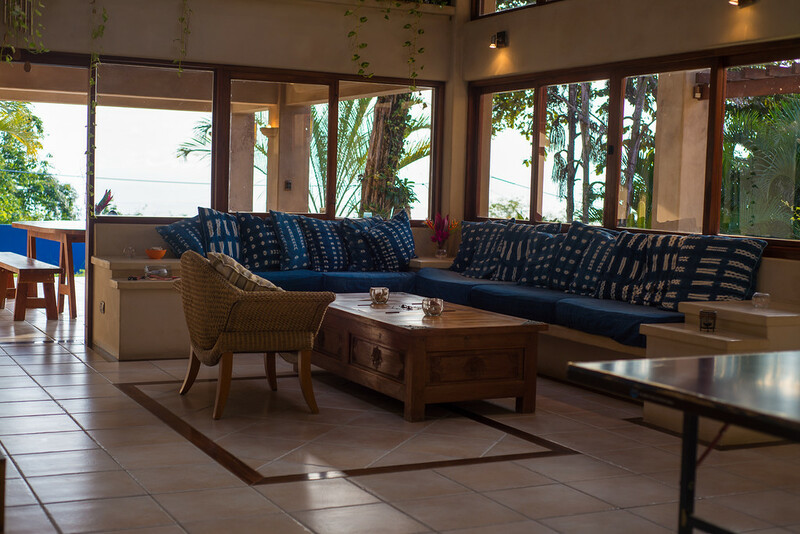 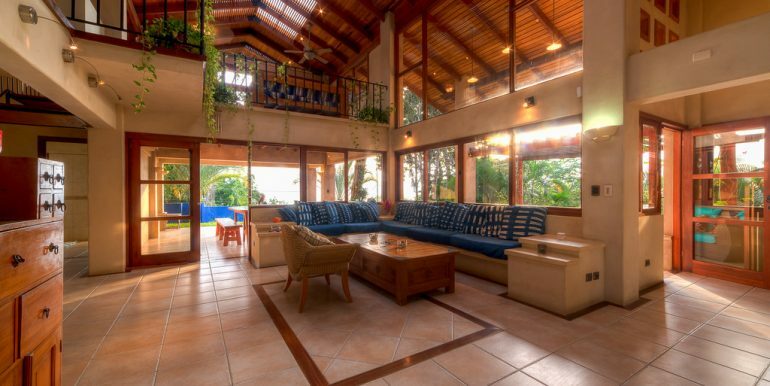 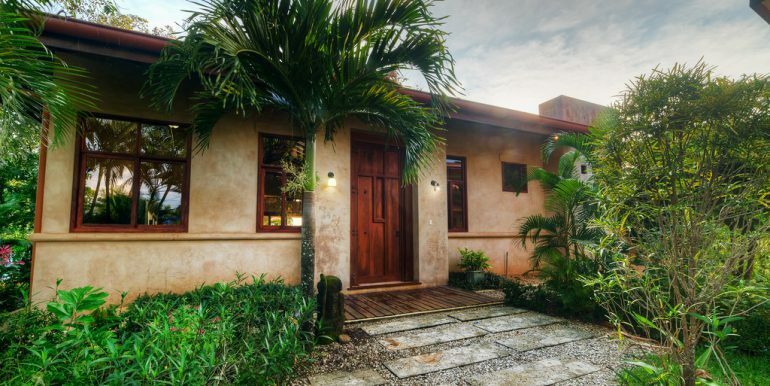 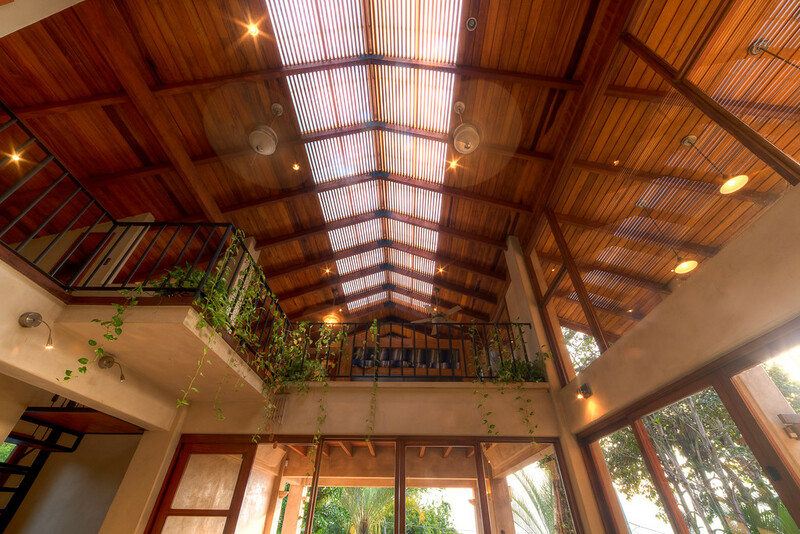 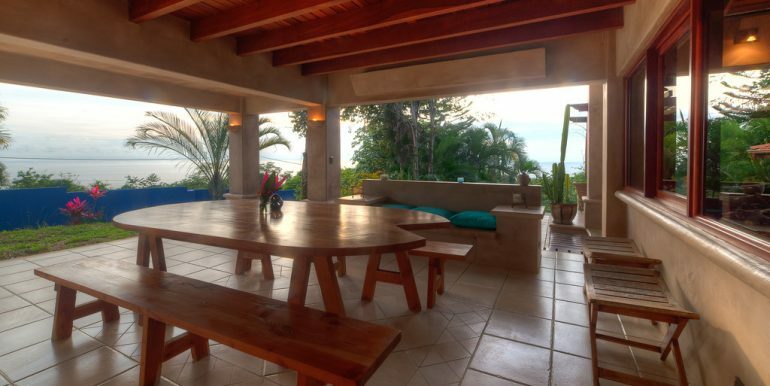 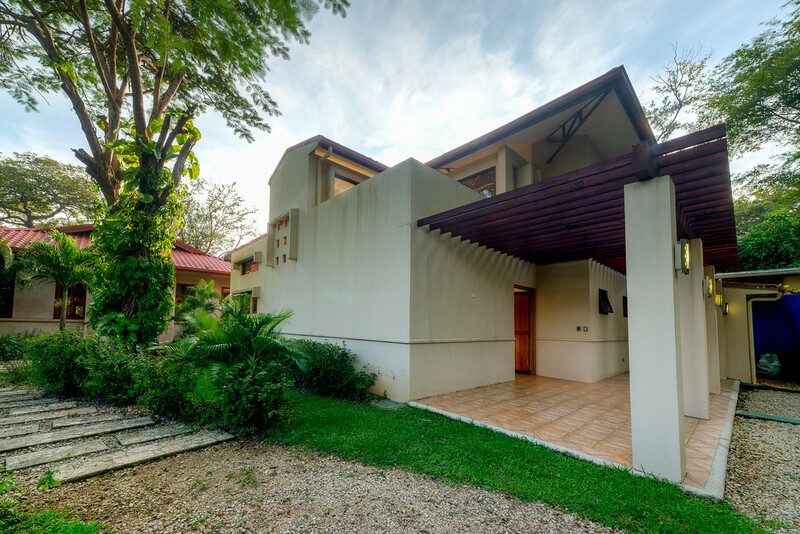 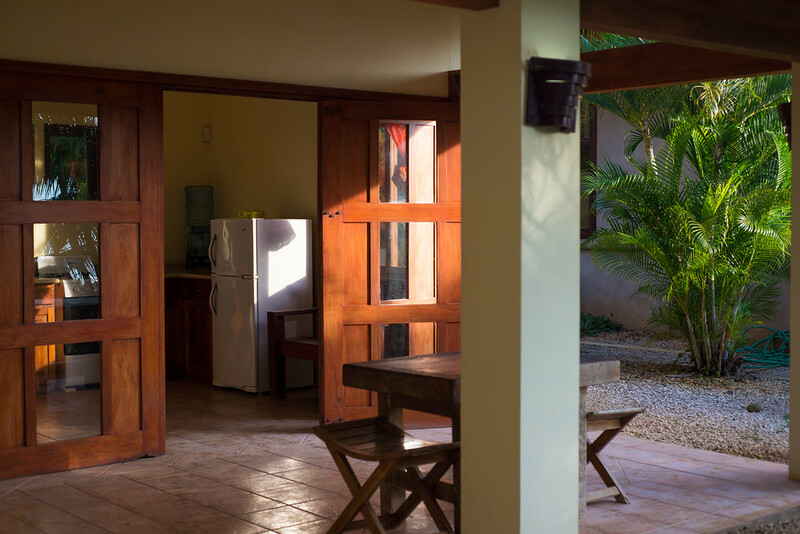 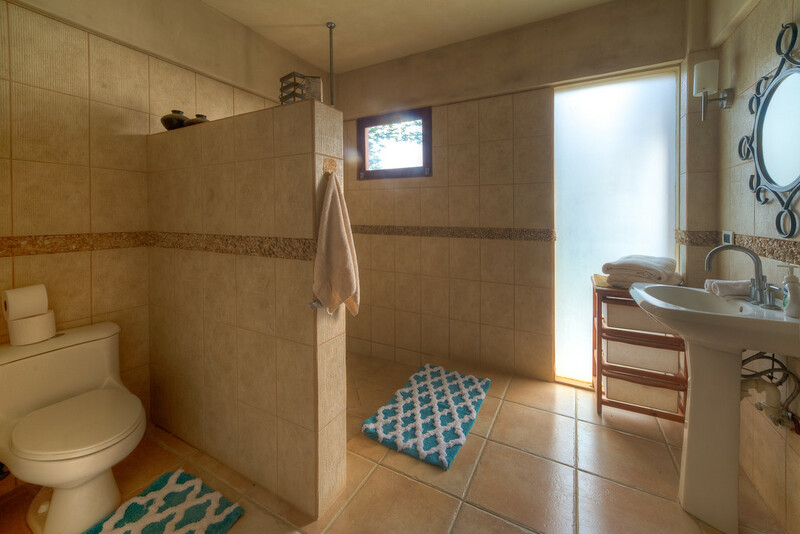 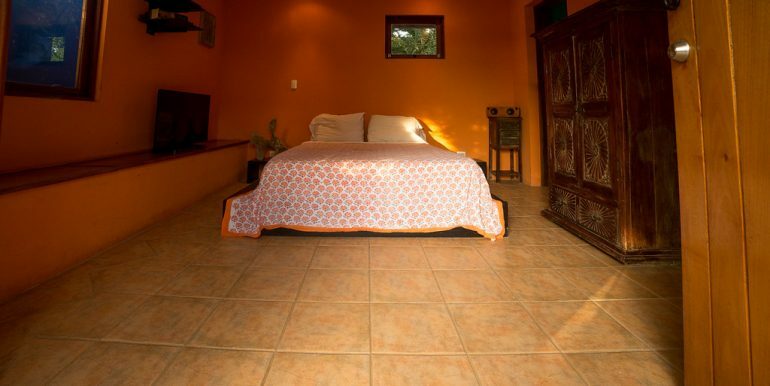 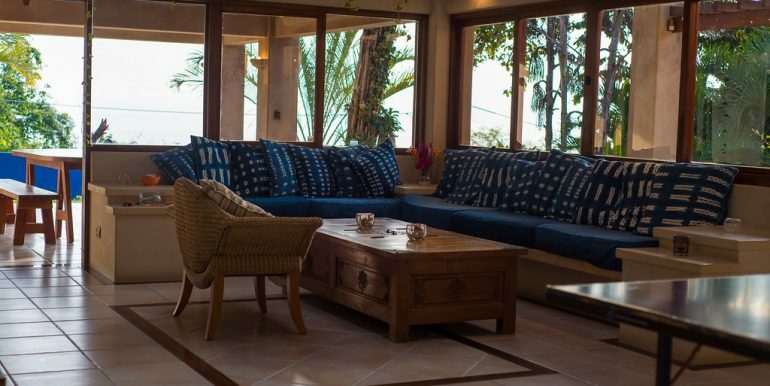 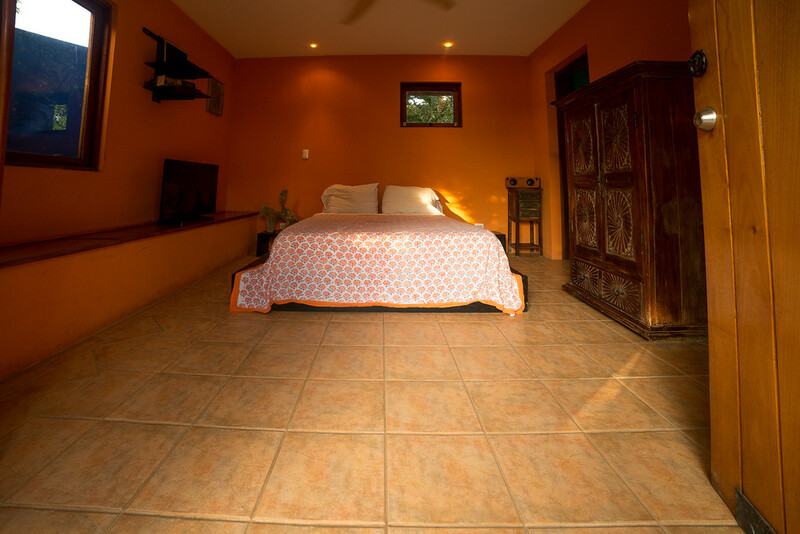 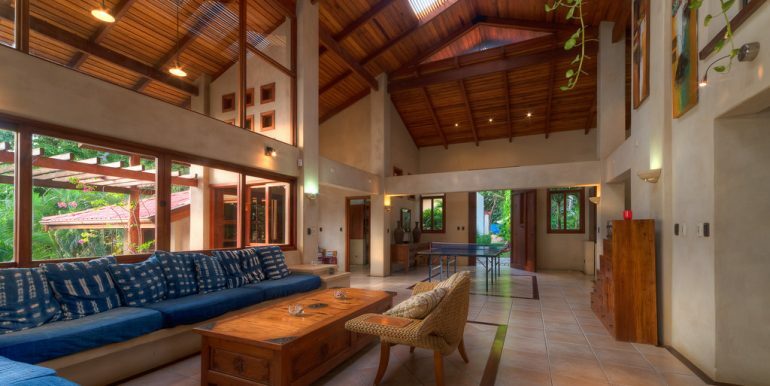 Casa Caracoles is an estate property that features two homes that overlook the surf of Playa Guiones. 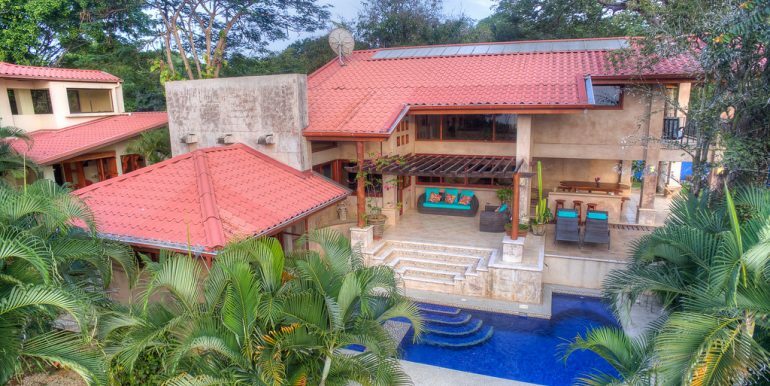 The classic Spanish architecture lends itself perfectly to the open tropical design as the cool ocean breezes flow right through the homes. 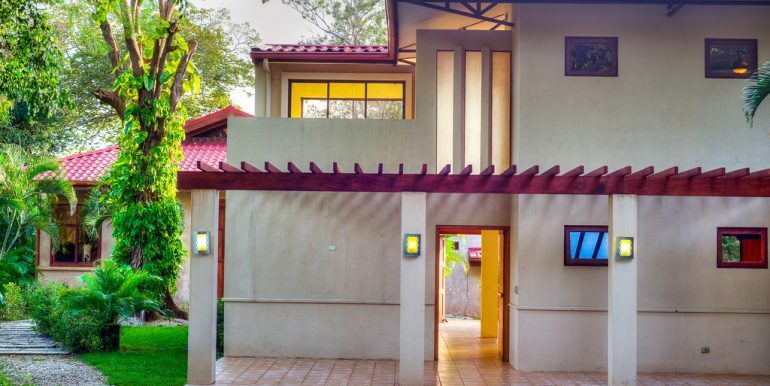 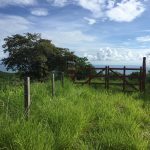 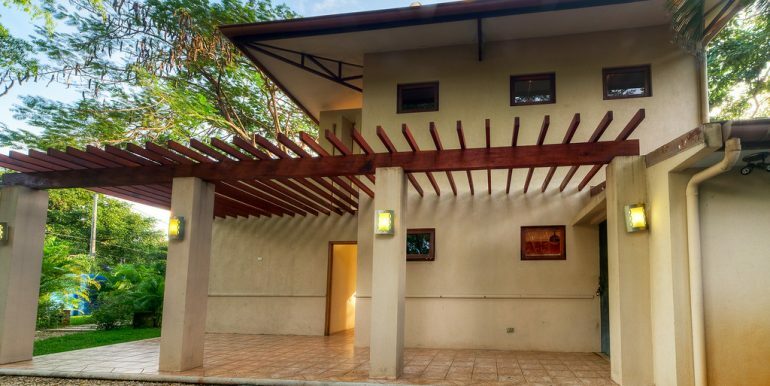 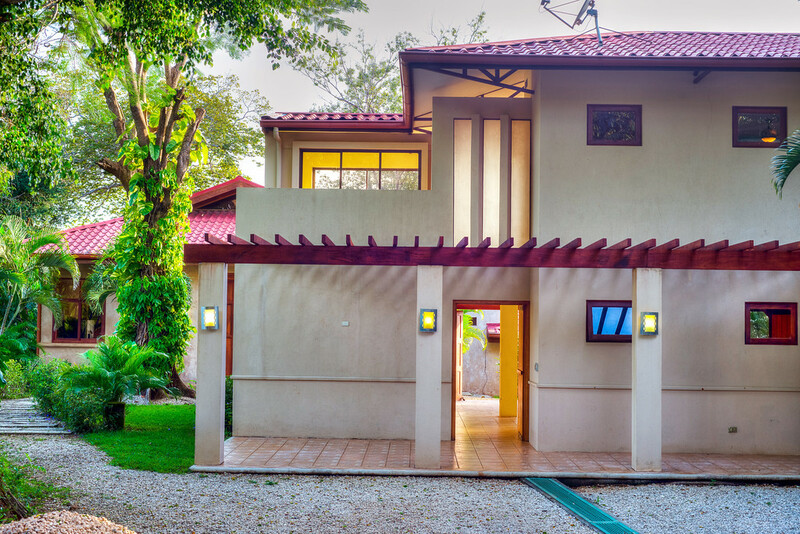 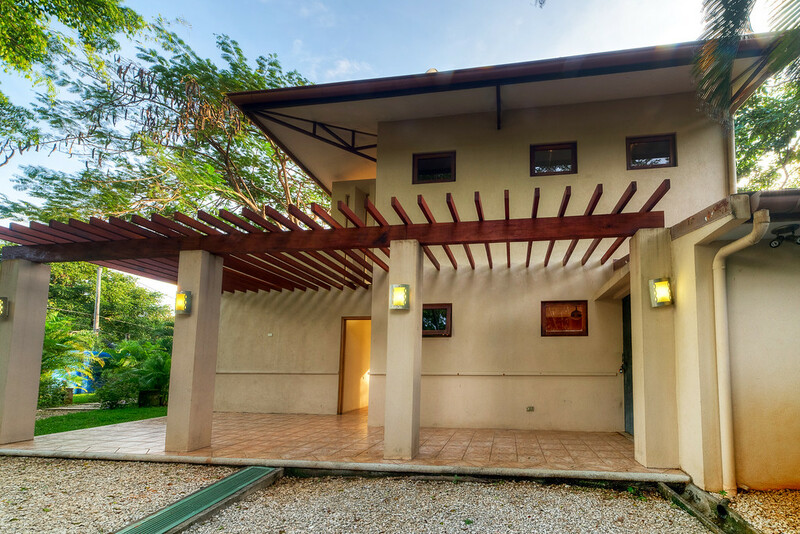 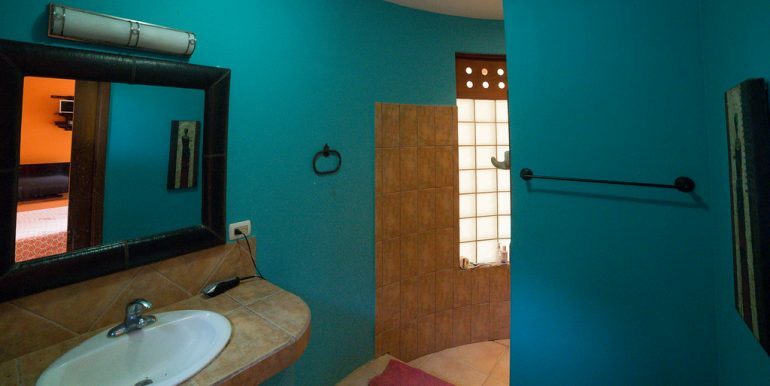 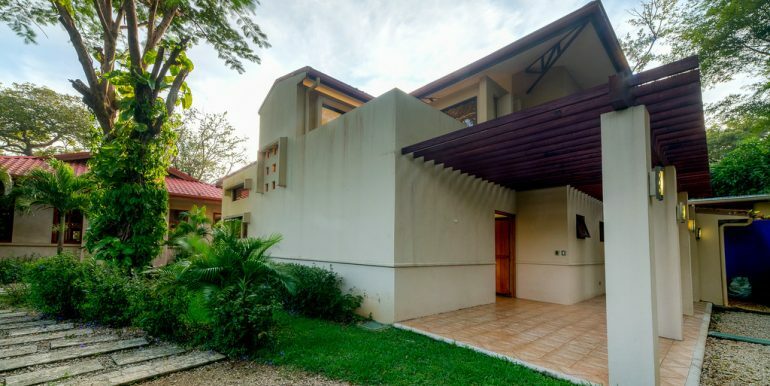 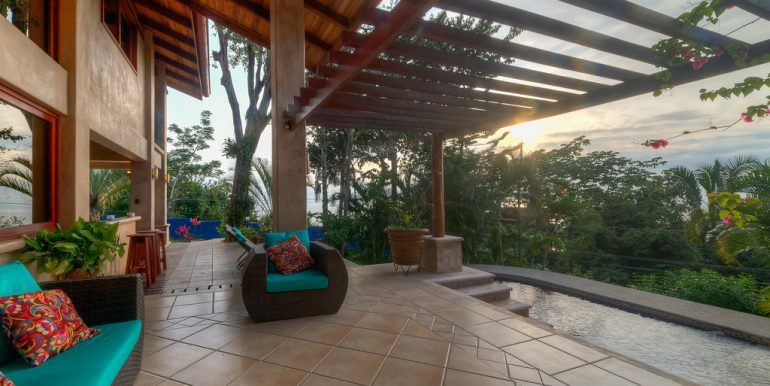 Located in the Las Huacas community, the beach is a mere five minute drive. 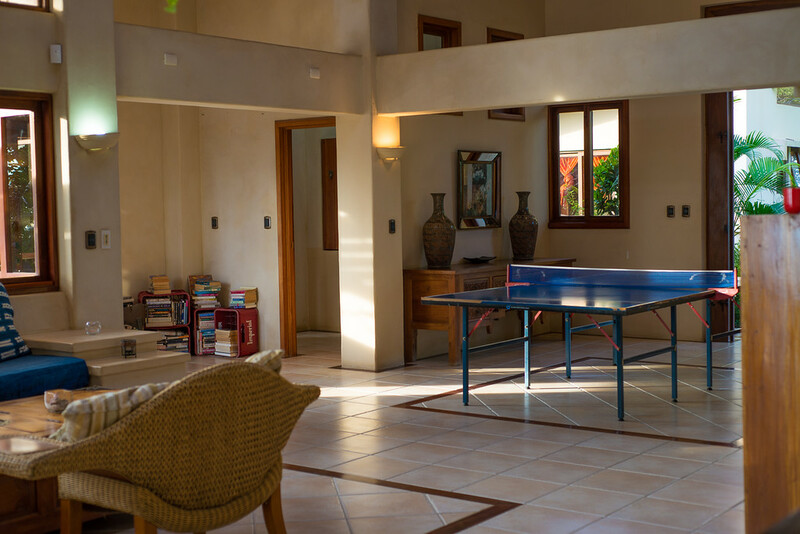 The common areas are inviting for family gathering and guests will enjoy outdoor dining poolside. 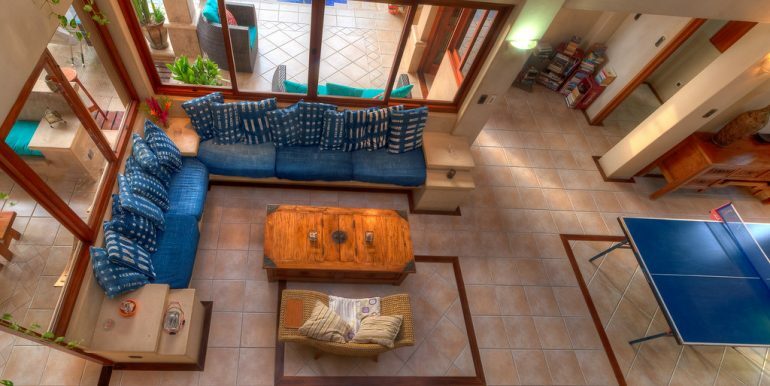 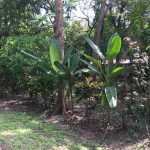 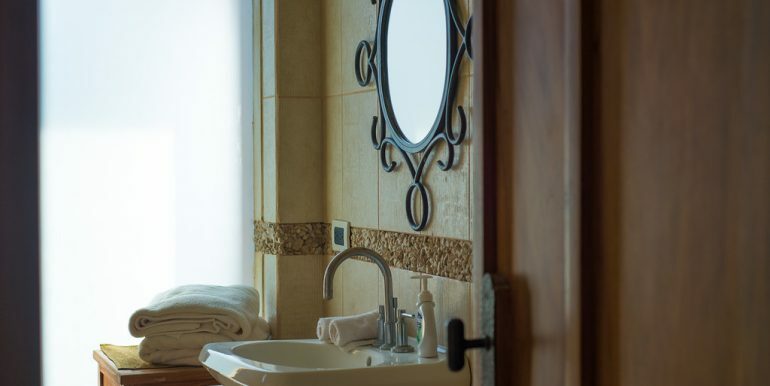 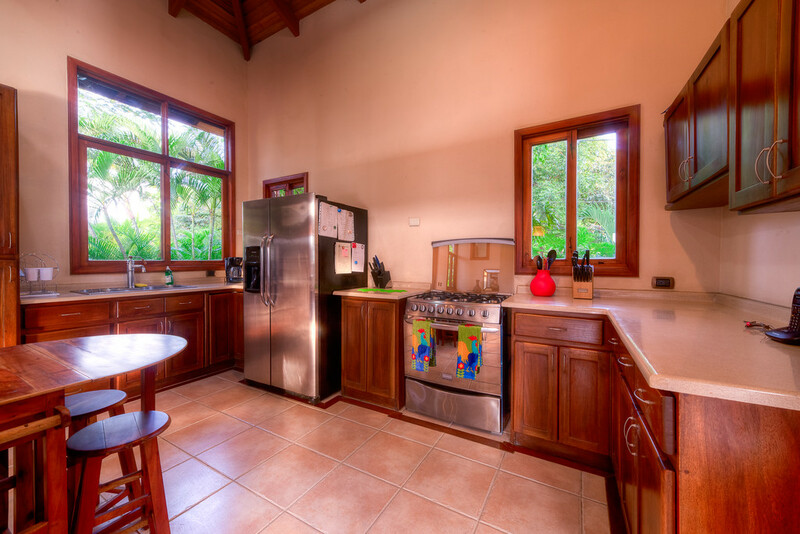 This is an ideal home for full-time residents or as a vacation home. 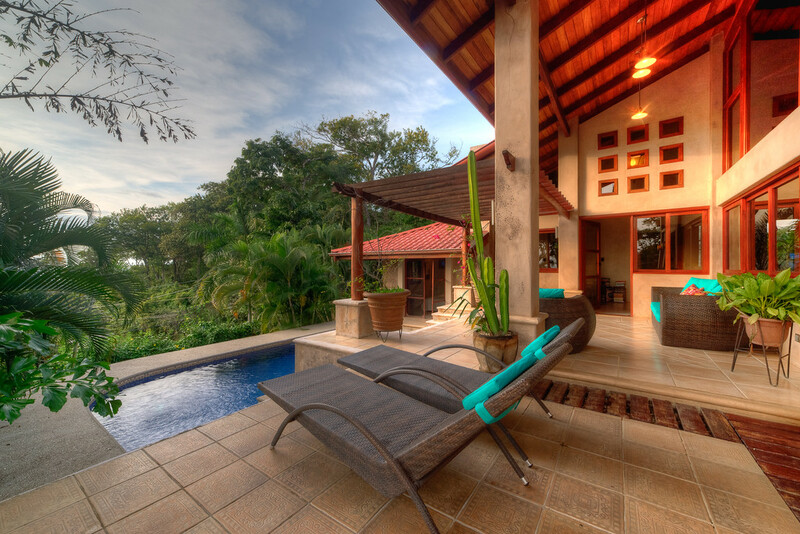 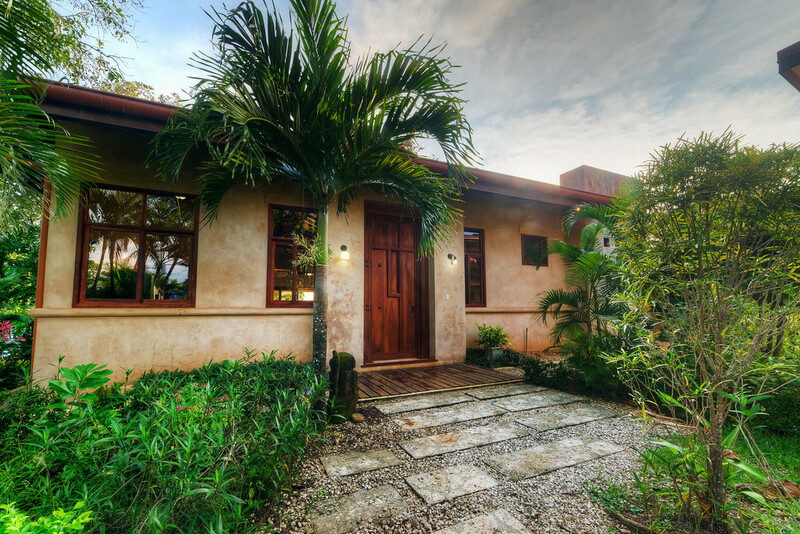 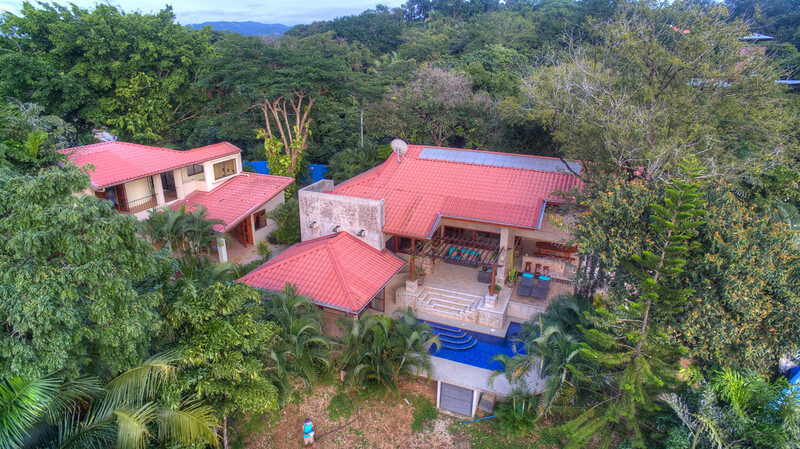 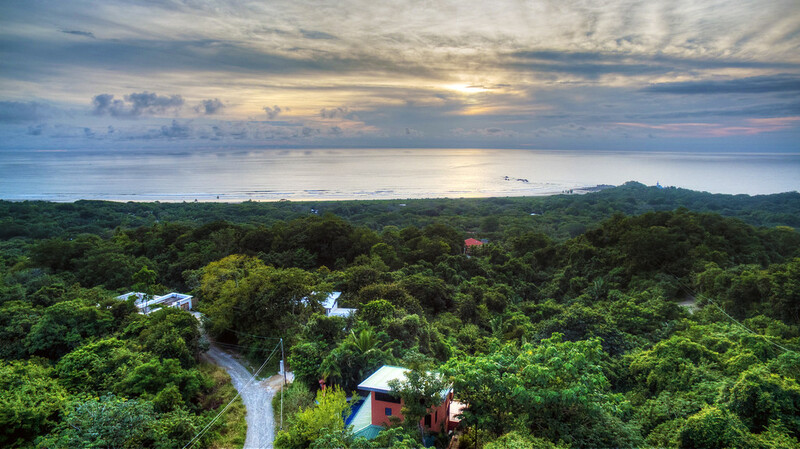 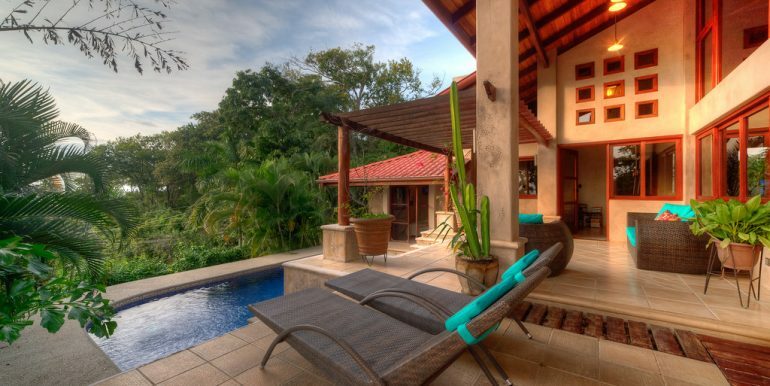 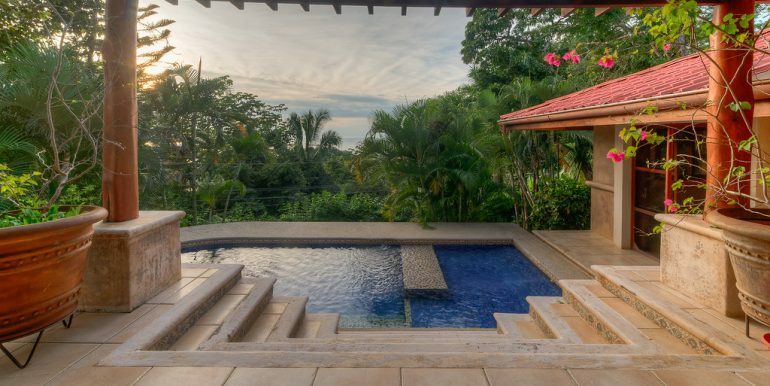 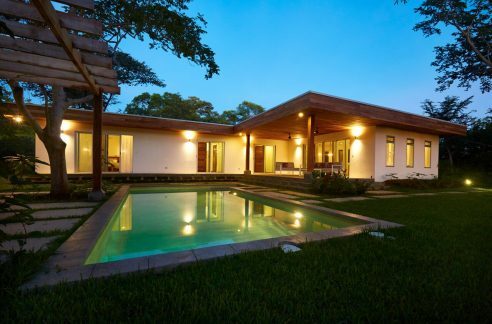 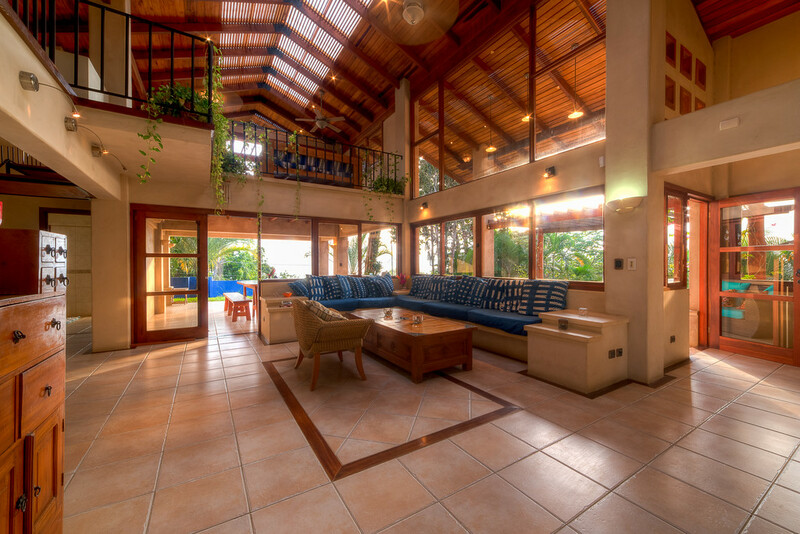 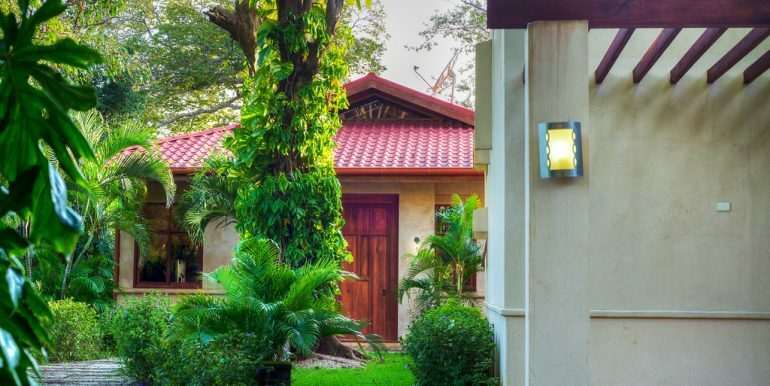 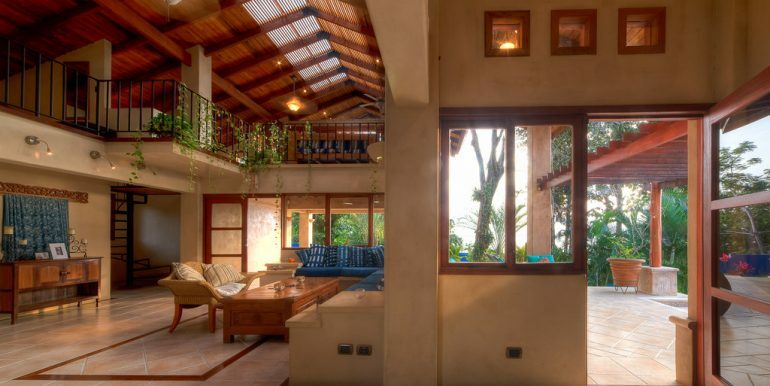 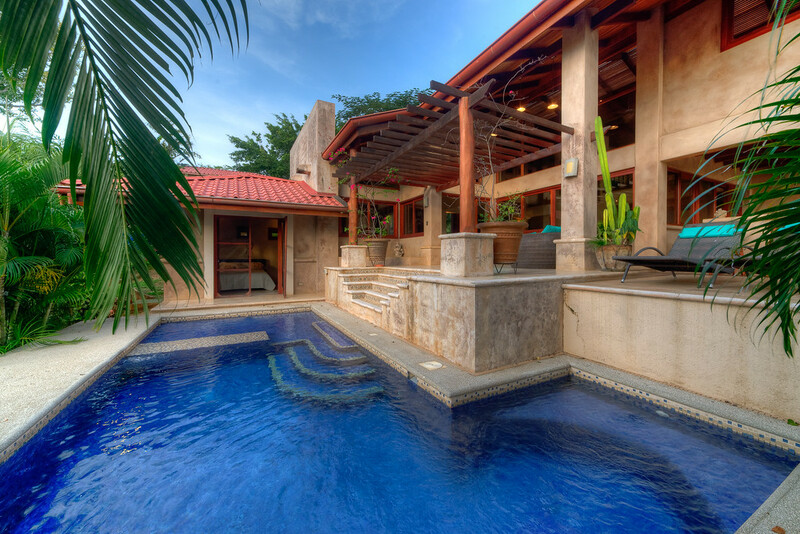 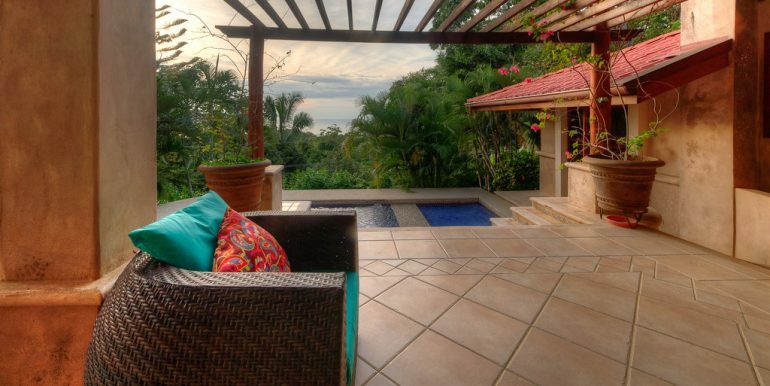 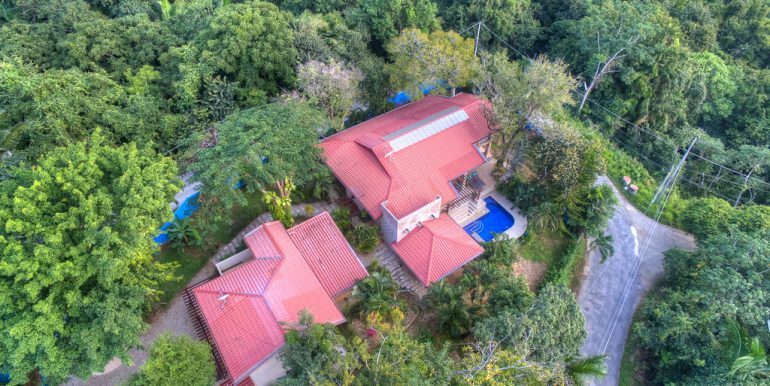 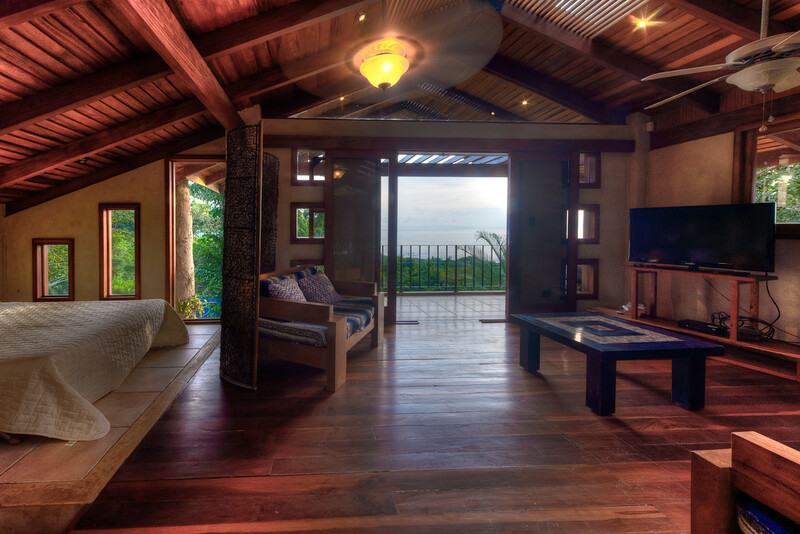 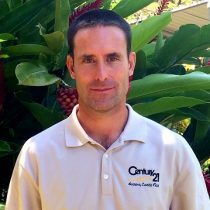 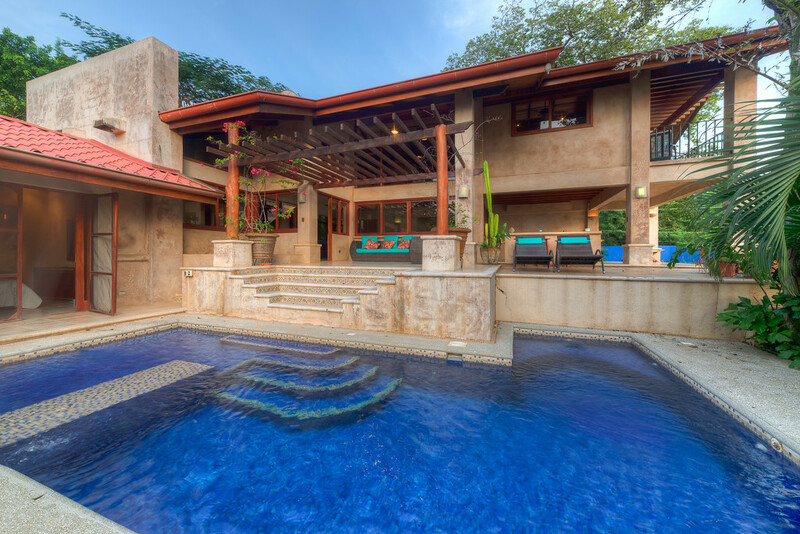 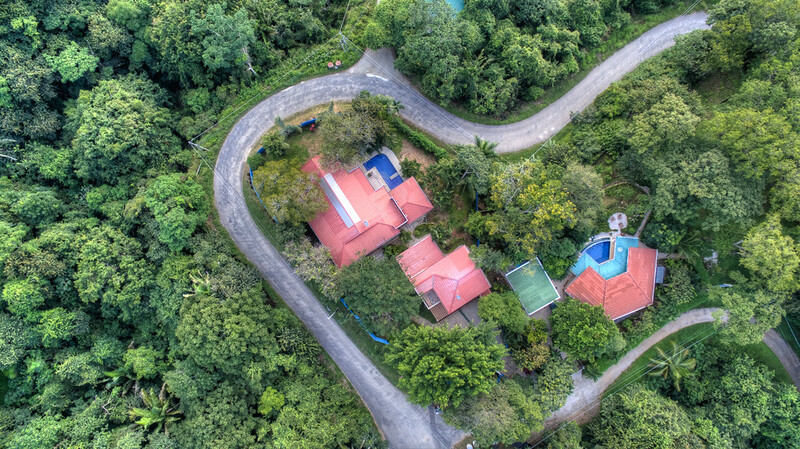 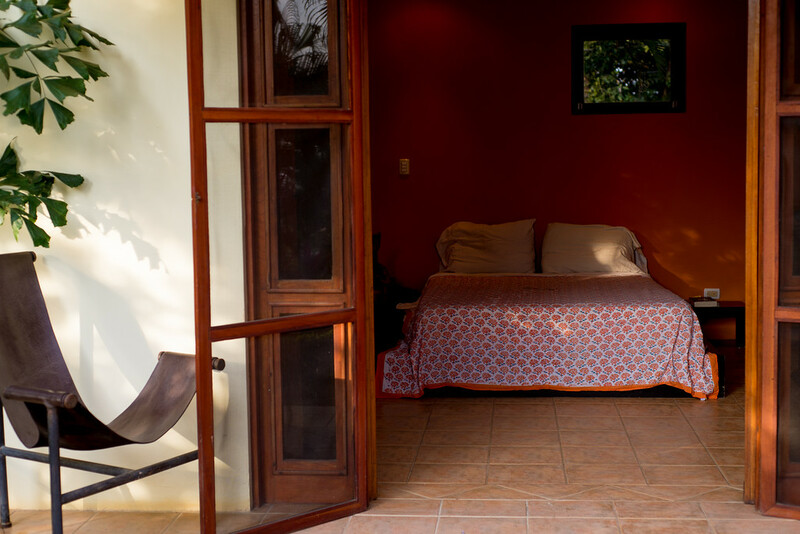 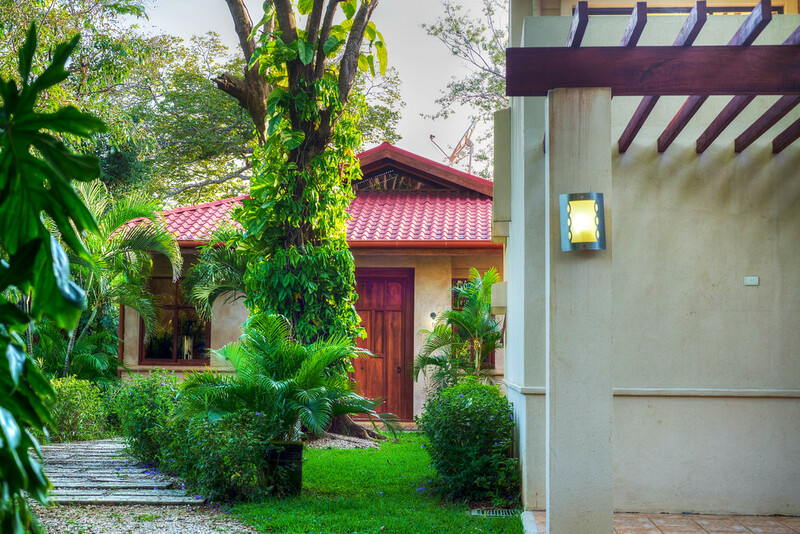 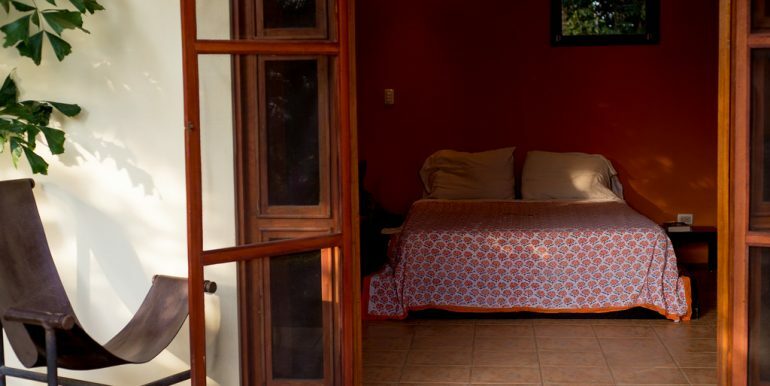 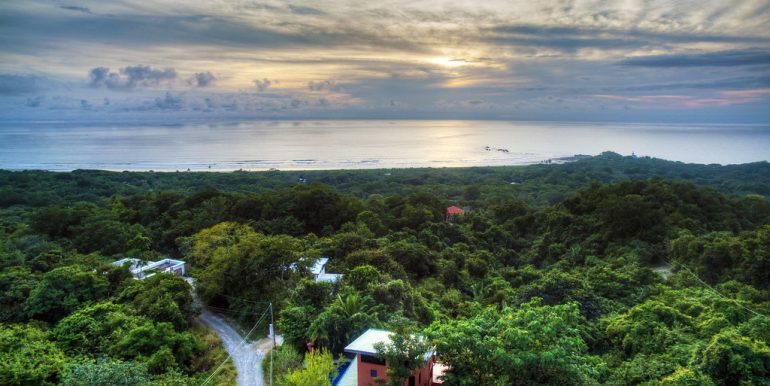 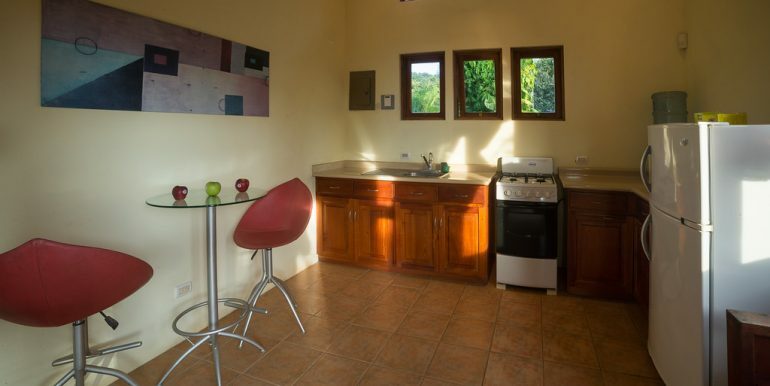 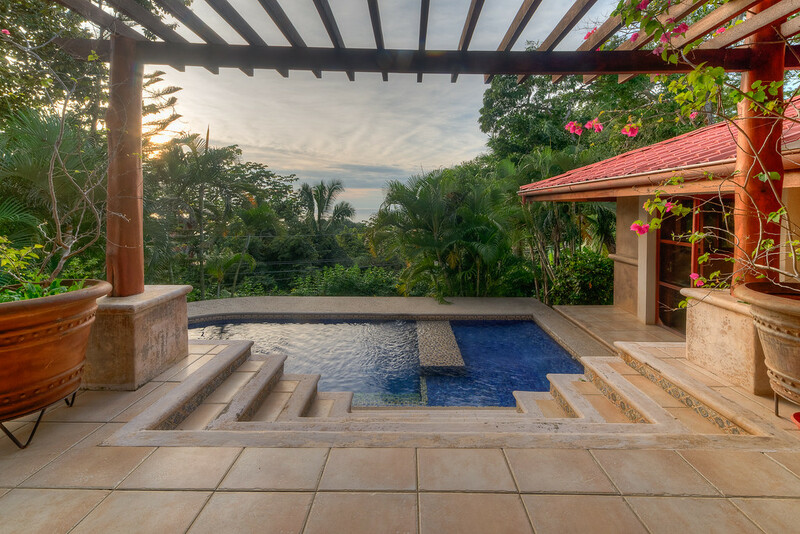 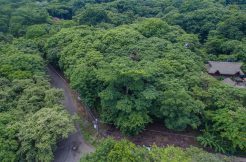 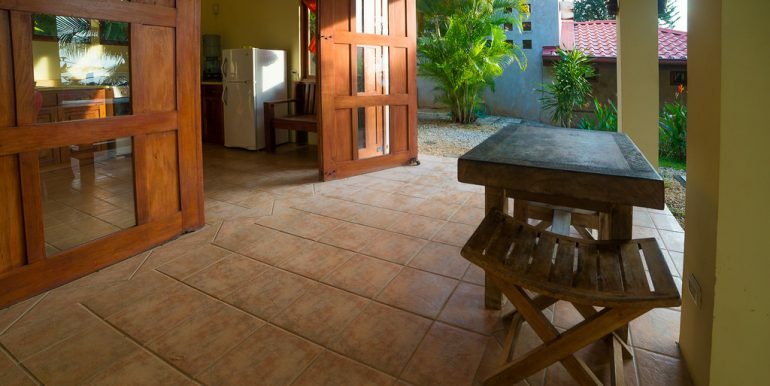 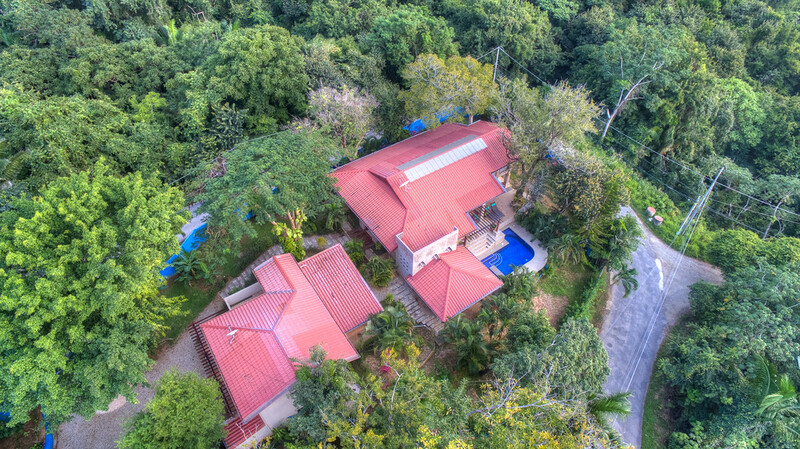 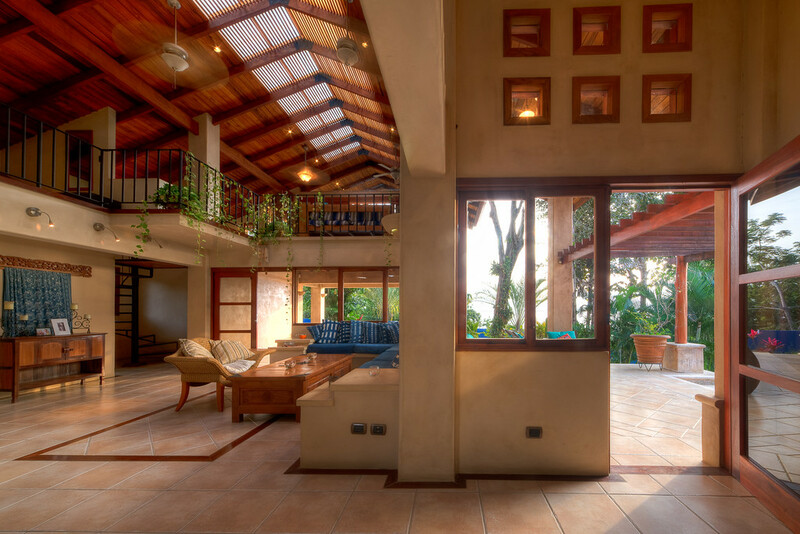 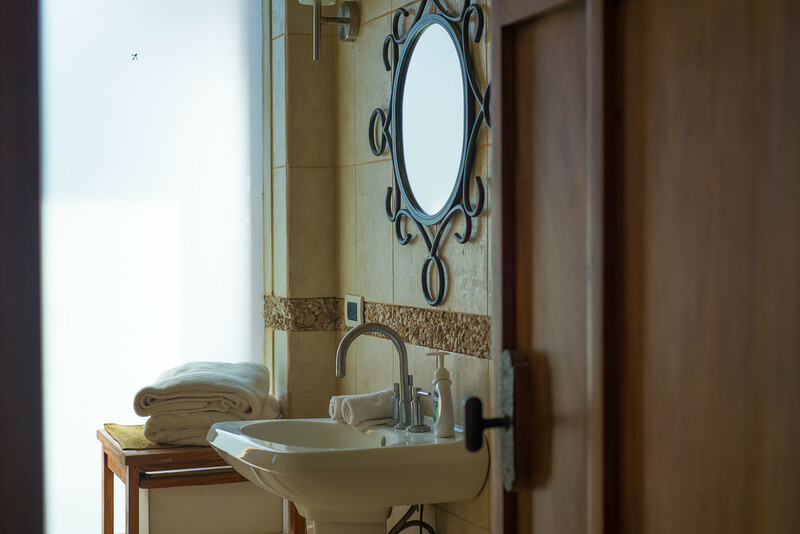 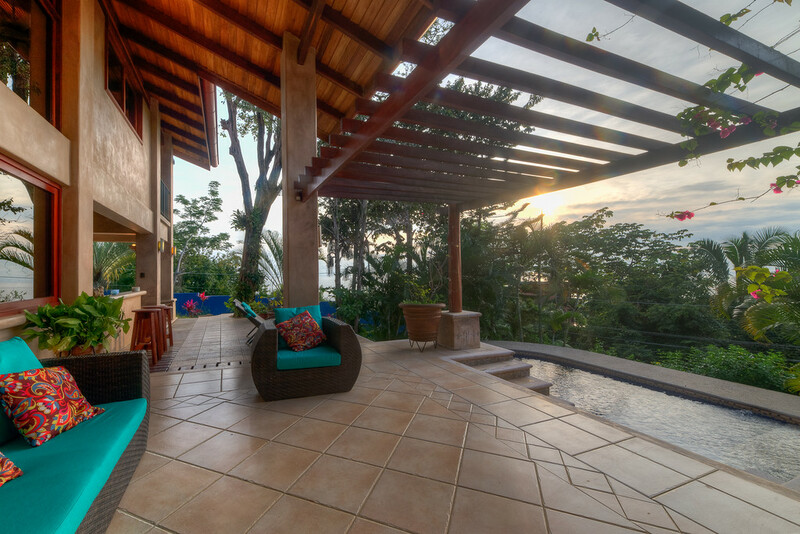 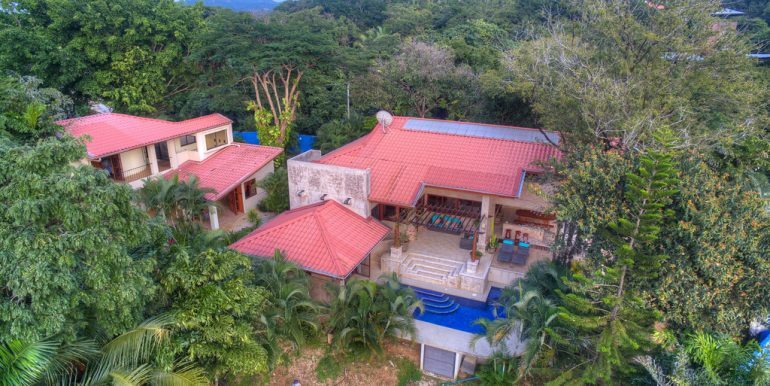 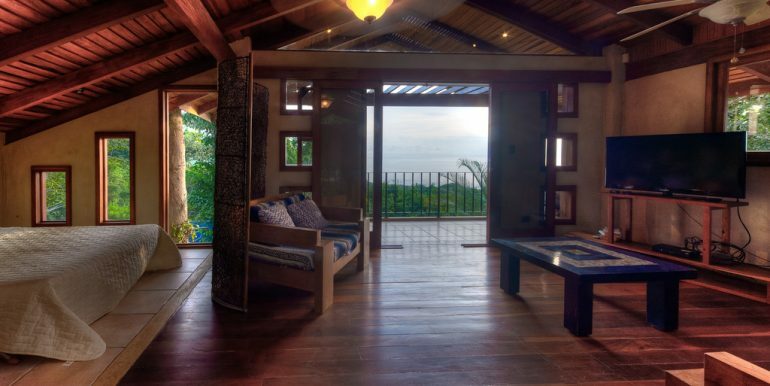 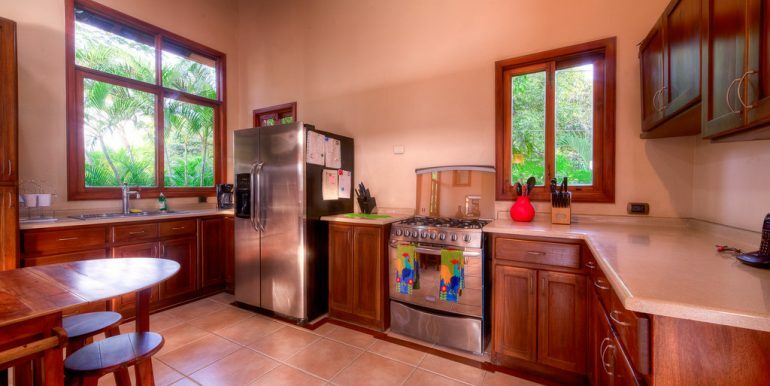 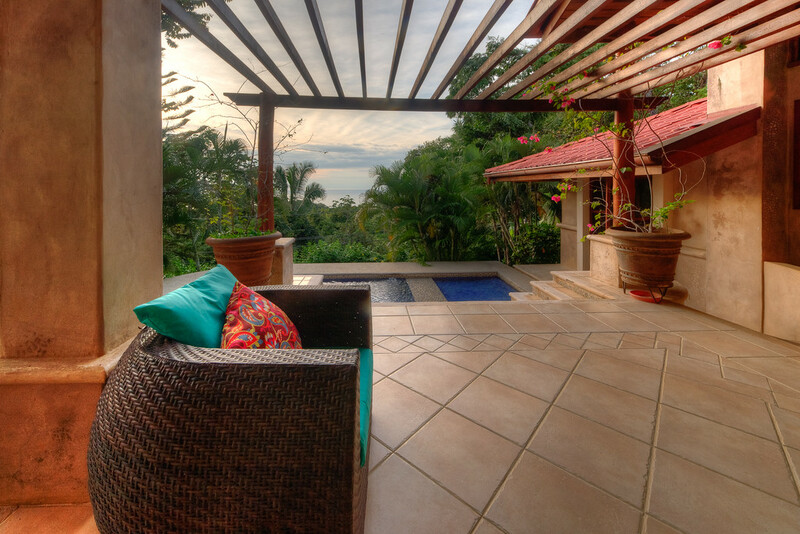 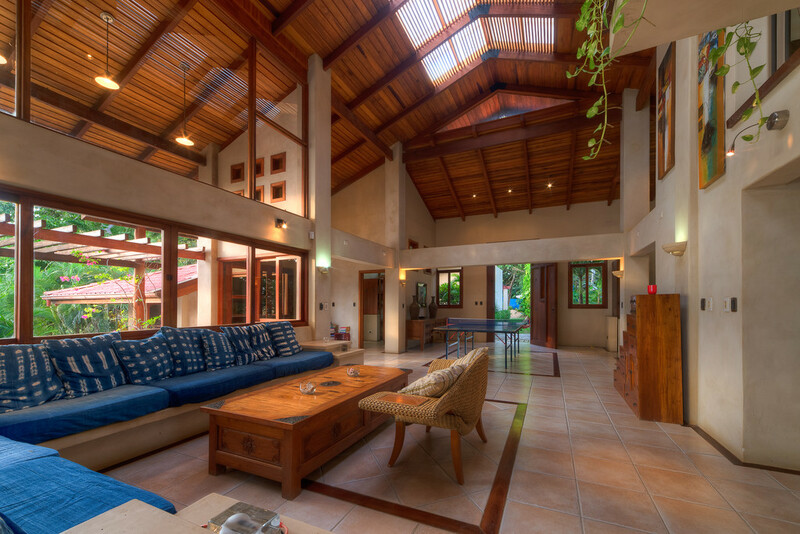 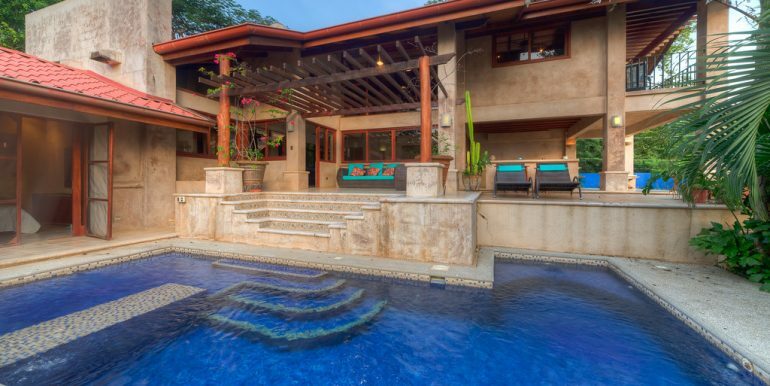 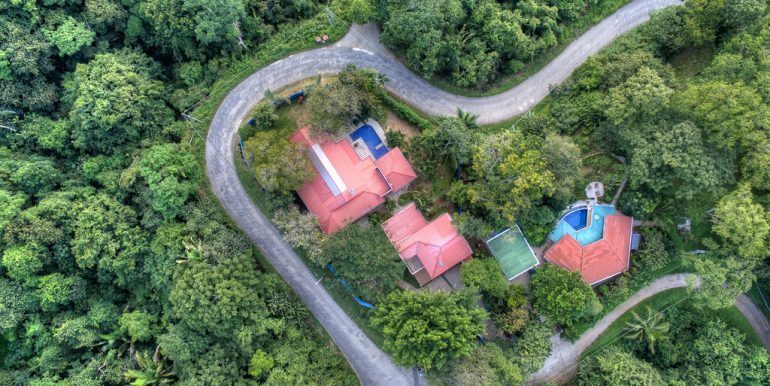 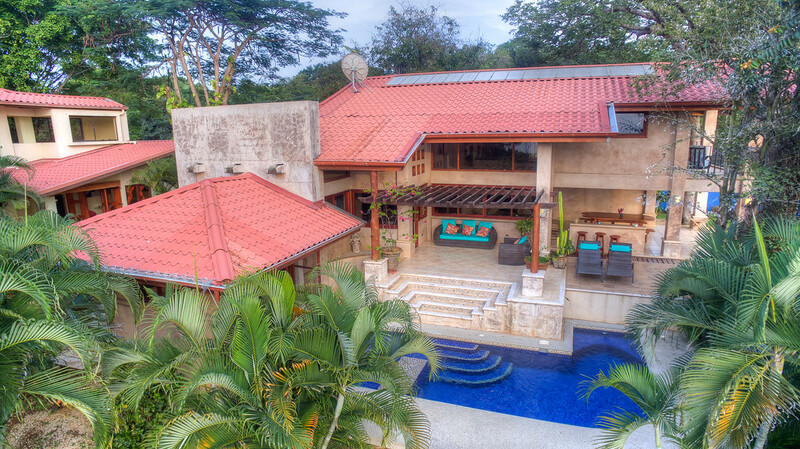 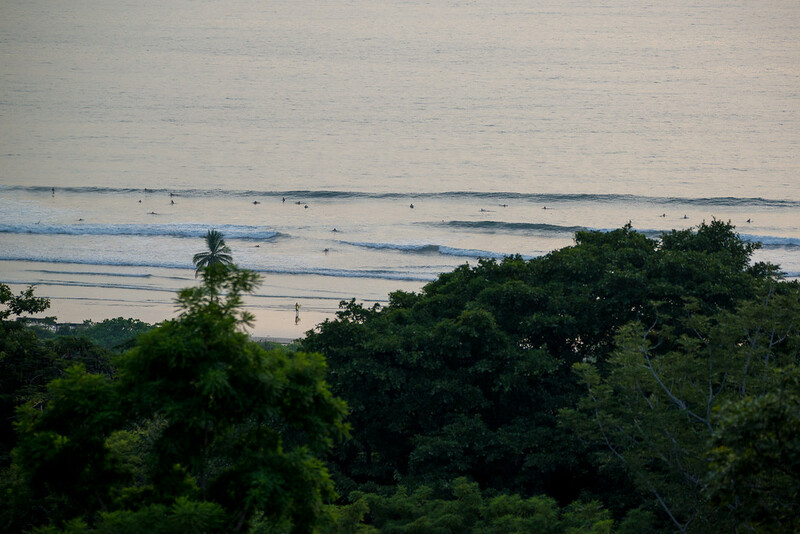 With great rental income history, guests always return for the ocean views, lush gardens and the Costa Rica lifestyle.